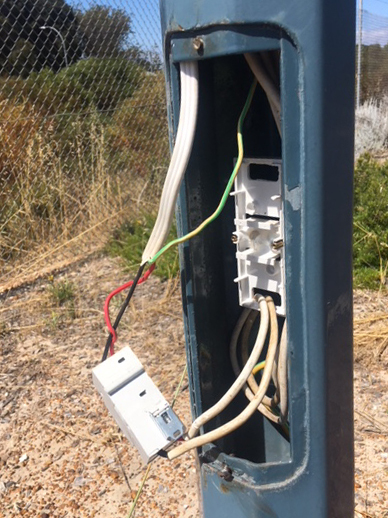 Approximately $22,000 worth of damage has been made to lighting along Harbour Road in the Shire of Esperance. The twenty light poles that have been vandalised provide light to the footpath along Harbour Road between Warrington Street and Dempster Street. Some access hatches on the poles have been pried open with wires pulled out and in other cases the lights themselves have been smashed. The lights in this area will need to be switched off until works are completed to fix the damage. The Shire of Esperance is seeking any information regarding the damage. If you do have any information, please report it to Crime Stoppers on 1800 333 000.